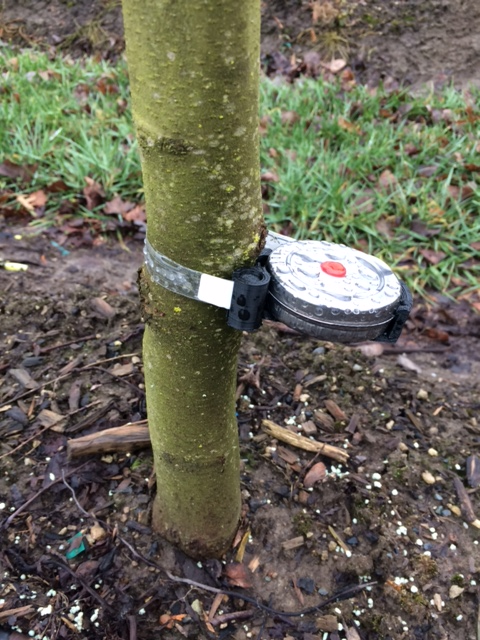 Q1 Newsletter- Urban Forest Nursery, Inc.
As we continue to enter the high tech age of tree inventories, we are in the process of testing a new type of caliper RFID (Radio Frequency Identification) tag. The band is specifically designed to expand with the tree as it grows. When the band is scanned with an RFID reader, the caliper is automatically stored in the Arbré Technologies inventory management system. While we suspect there will be some changes to the actual band size (as the first prototype is quite large) we are excited about the benefit of a band that will grow with the tree . The goal is for this technology to allow tree sizing inventories to be taken quickly from a rapidly moving utility vehicle. 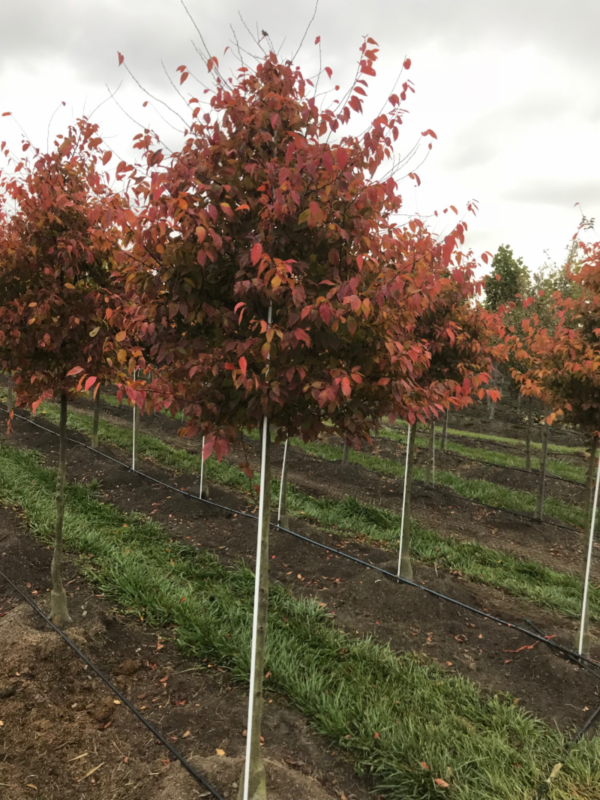 Our goal has always been to provide the best quality nursery stock both above and below ground, but chasing the caliper and height sizes has always been a challenge for us in keeping you in the know of the sizes we have. We have been working closely with Arbre Technologies , of Wauwatosa, WI, the company that developed this application. We welcome any questions while we implement and improve this amazing new system to improve our information transfer to you, our customer. Below is the link to our latest inventory. We will send updates monthly to ensure our customers always have current information on our availability. 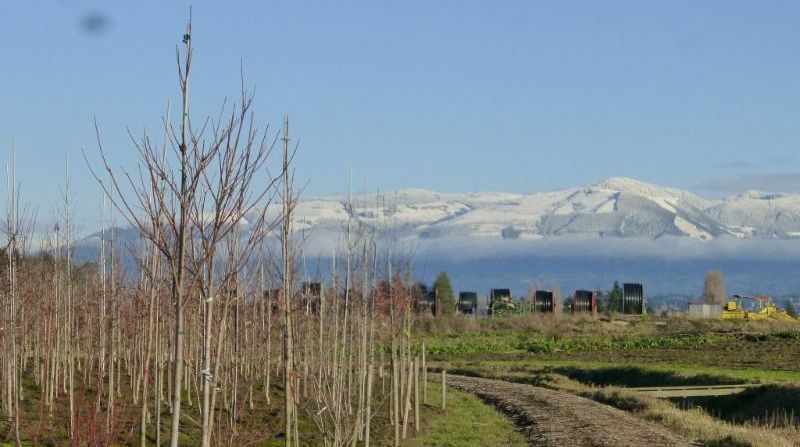 As a strong supporter and contributor to the TREE Fund, we want to share a recent newsletter about the type of research it supports. Check out the article on SIR (Systemic Reduced Resistance) in plants. It works like a vaccine does in humans. Wow! Urban trees are susceptible to various pathogenic fungi and bacteria that, if uncontrolled, can result in high mortality rates. Agro-chemicals are primarily used to control these diseases, but present their own problems. Systemic induced resistance (SIR) is a resistance mechanism in plants that is activated by exposure to a disease (same concept as a vaccine). All nurseries are working hard to avoid circling roots but it still happens. 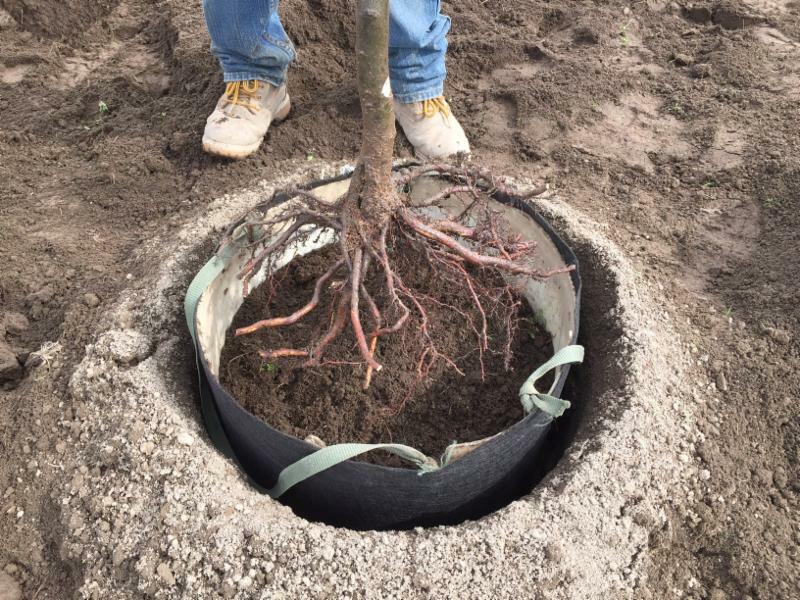 We try not to plant any tree in the nursery that starts out like the roots in the above photo. 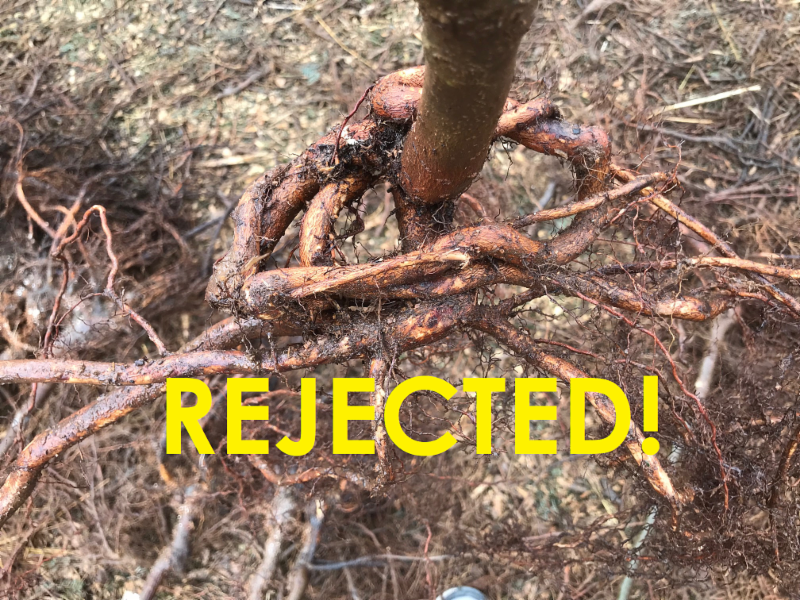 These twisted circling roots likely began in a small pot when the tree was barely a seedling. We inspect the roots of all 7,500 liners that we buy before they go into the ground. Bad root systems are rejected. Selective production methods are gradually helping to avoid this root condition. Ball O’ Fire ™ American Hornbeam, Carpinas caroliniana ‘J.N. Globe’. 15’tall by 15’ wide. 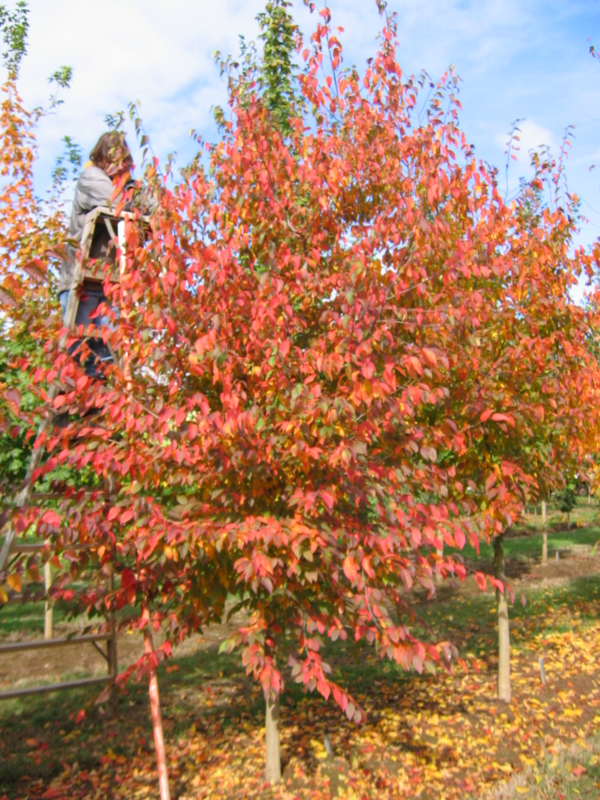 This is a compact globe formed tree with excellent orange-red fall color. It is slow growing and adapts to many sites. 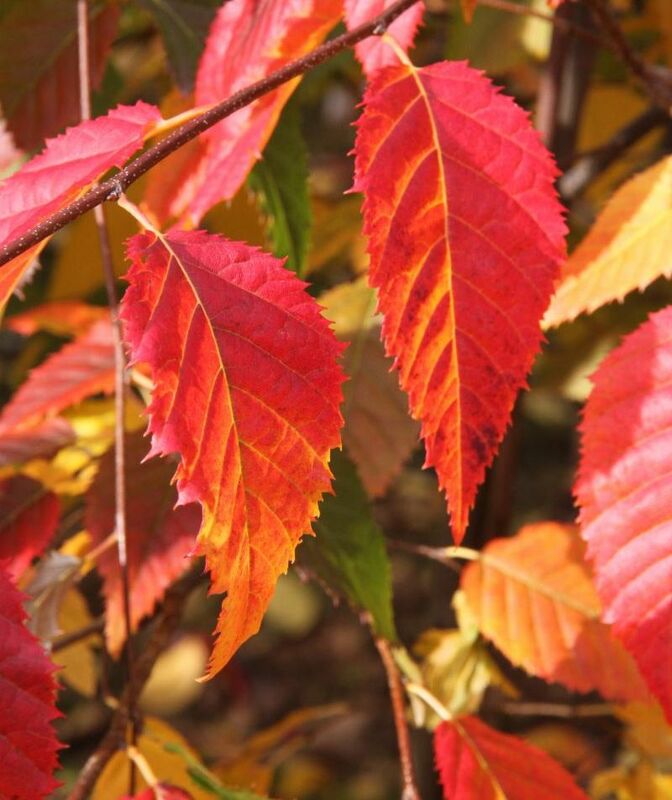 Rising Fire ® American Hornbeam, Carpinas caroliniana ‘Uxbridge’. 30’tall by 15’wide. This cultivar is possibly as dense, narrow and colorful as the Palisade ® but reported to be faster growing and more cold hardy. 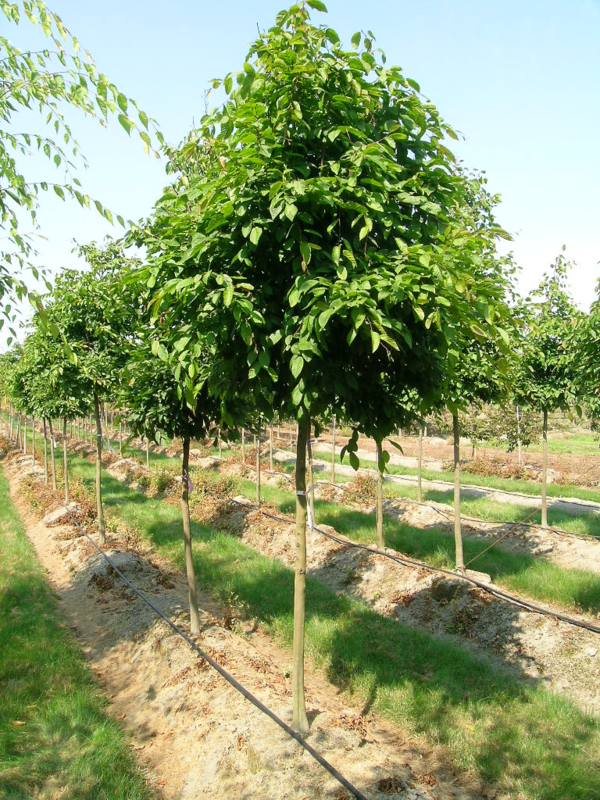 Native Flame ® American Hornbeam, Carpinas caroliniana’ JFS-KW6’. 30’tall and 20’wide. 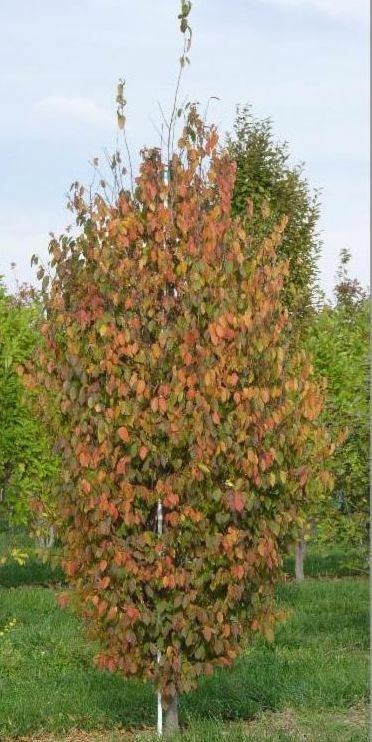 It has upright growth and good red fall color. Leaves hold the fall color longer than the species and it has a slightly narrow and reliable form. The American Hornbeam should be considered both a garden, as well as a street tree, especially if grown with high enough crown clearance. As a garden or yard tree, the branch structure can develop incredible character with or without your help, twisting and turning, improving with age. 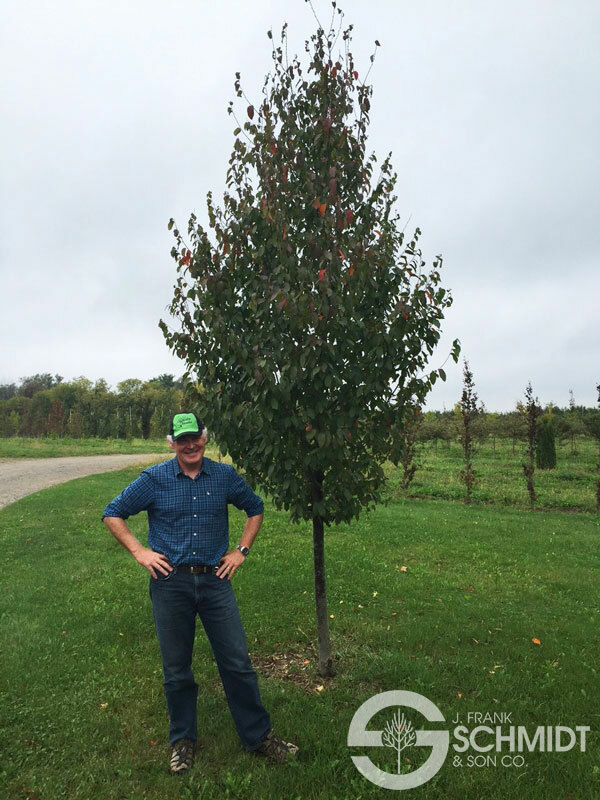 As a street tree, the American Hornbeam and its cultivars should be considered as one of those “Bullet Proof” selections. It can grow into maturity and become tougher over time. As always, I would like to hear of your experience with this or other tree varieties to pass on to others. Click below to see our latest inventory list.  We will be updating it soon and will send out monthly emails to ensure our customers always have the most current information on our availability. As always, we invite our customers to come check out our production facility in Mount Vernon, WA , including our new RFID Inventory system. Give us a call and set up your appointment today!